Beautiful Ardmillan Road – best street? Most of these houses are found in the photostream of raaen99 for which I am very grateful indeed. 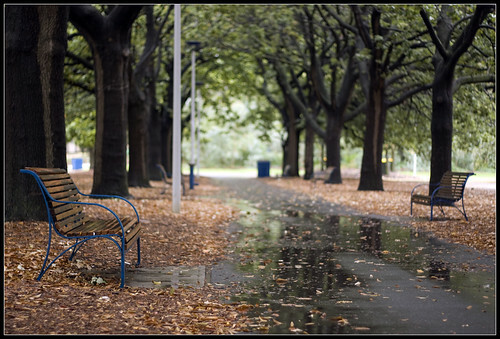 Queens Park is a small retreat from nearby busy streets. It is a popular park with a rose garden and a sunken garden. View the Queens Park Heritage Trail brochure (pdf, 3.6MB) and learn more about the area as you explore. 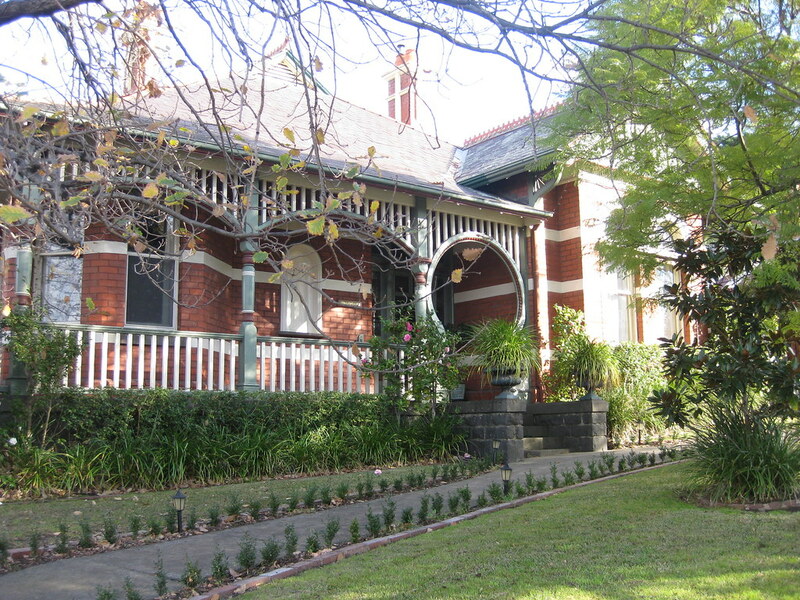 Park Street ticks all the boxes: the location of one of Penleigh and Essendon Grammar School’s campuses; one grand heritage home after another; old leafy trees and well-maintained nature strips; long sweeping driveways and a position high on the hill. It may sound like a street in one of a number of the wealthy eastern suburbs but Park Street is proof that old-style wealth and privilege can also be found in the west. 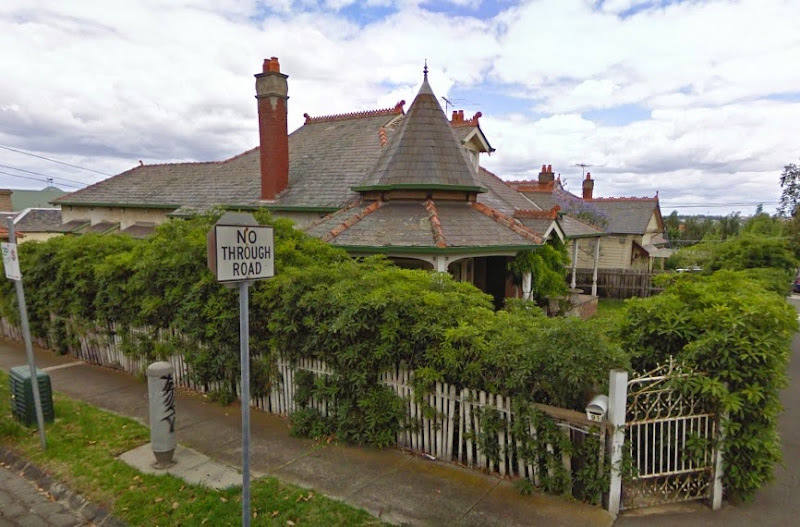 “It’s always been the blue ribbon trophy street,” says John Morello, director of Thompson Real Estate in Flemington and a lifetime Moonee Ponds resident. Park Street, as the name would suggest, is in close proximity to two parks: the Australian bush-style Clarinda Park at the lower end, and its bigger, more ostentatious sister Queens Park at the other end, across Mount Alexander Road (so not truly on Park Street). 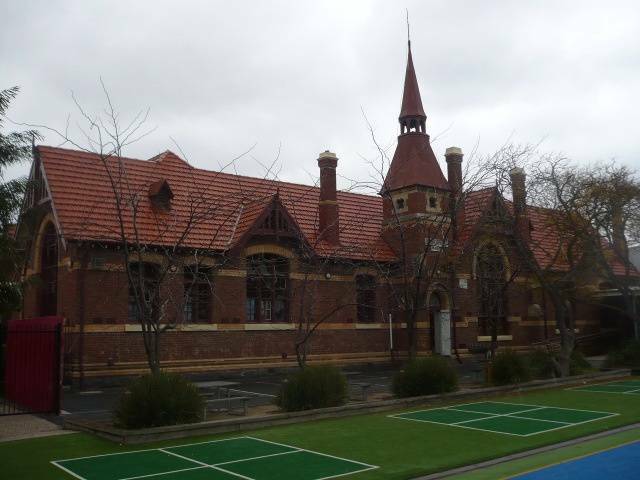 In fact, Penleigh and Essendon Grammar School has a campus on Park Street.It is tree-lined, and it’s here that you’ll spot tennis courts adjoining period homes.Andrew Wilson of Australian Property Monitors says Moonee Ponds offers “well-established residential amenities, facilities and infrastructure – particularly transport, all in close proximity to the CBD”. According to APM, the suburb recorded a “solid rise in buyer activity last year, with the median house price increasing by 10.6 per cent to $757,500”. But buyers will be looking in the millions for properties on Park Street or Ardmillan Road. 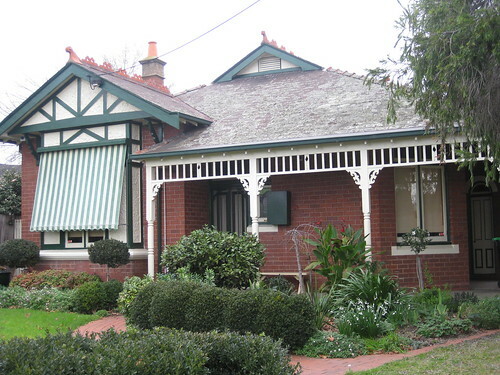 This street is considered to be the most prestigious and aspirational streets in the Moonee Ponds/Essendon area! 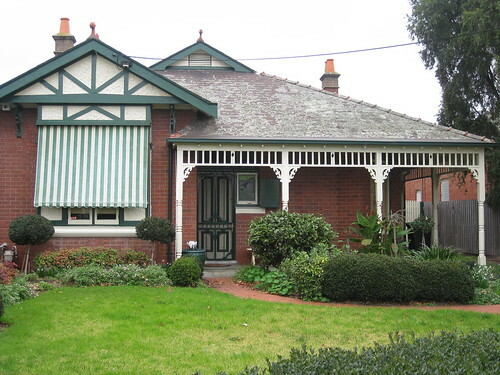 Beginning a short distance from Moonee Ponds Station, Ardmillan Road is a hilly street, peaking near the train line. 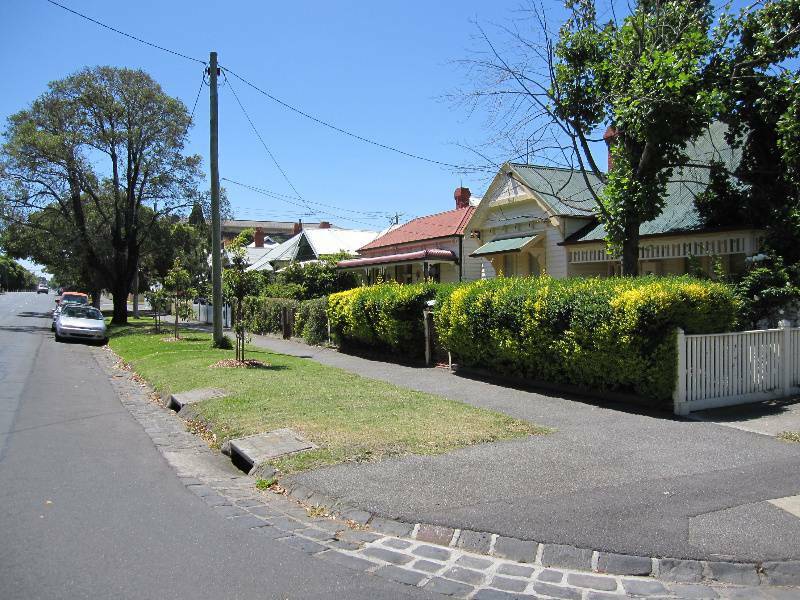 It was voted “Most Attractive Street” a few decades ago by the City of Essendon (now Moonee Valley City Council), and hasn’t lost any of its appeal. It’s a mix of large period homes that are popular with families, and well-looked-after 1970s unit blocks. There’s the occasional sprawling ’60s abode thrown in. Its skyline features a smattering of tall palm trees, which compete with the occasional fancy turret. 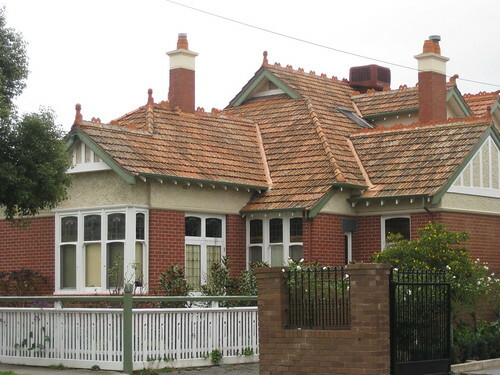 Federation Bungalow at 7 Ardmillan Road, Moonee Ponds. 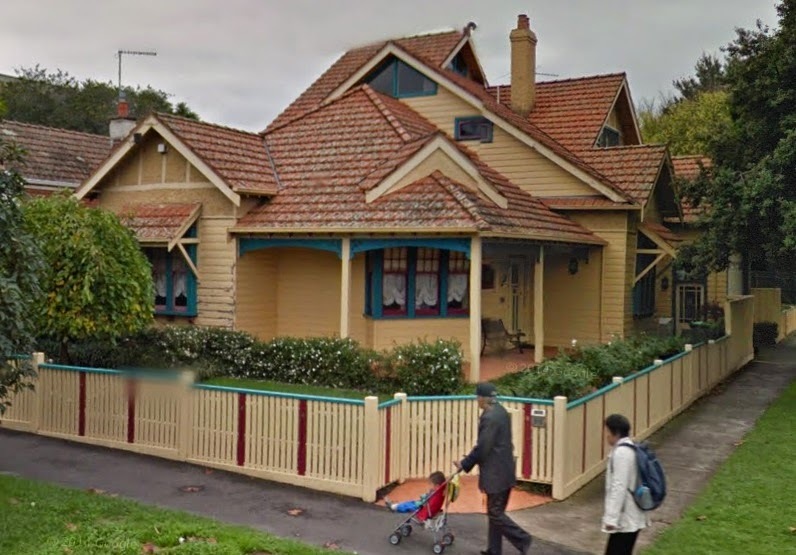 Dame Edna Everage is always named as Moonee Ponds’ most famous resident but the wealthy riverside suburb is awash with the familiar and famous, particularly footballers and politicians, who are often spied in Puckle Street. 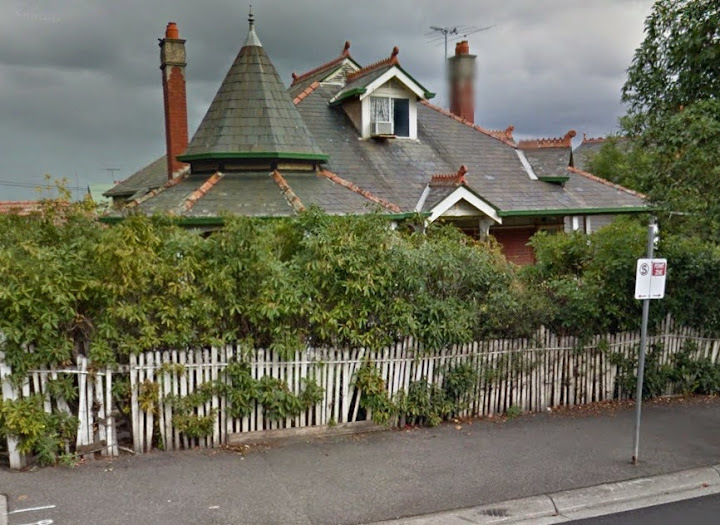 And, perhaps less happily, Moonee Ponds has been home to the odd gangster and family, including Judy Moran and her late son Jason, who was gunned down at a local Auskick match after leaving his Moonee Ponds home. The combination of large period housing, a high-end shopping strip and the palm-lined Maribyrnong River makes Moonee Ponds one of the inner west’s most sought-after addresses. 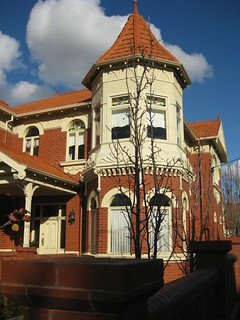 Federation (Edwardian) villa at 46 Vine Street, Moonee Ponds. 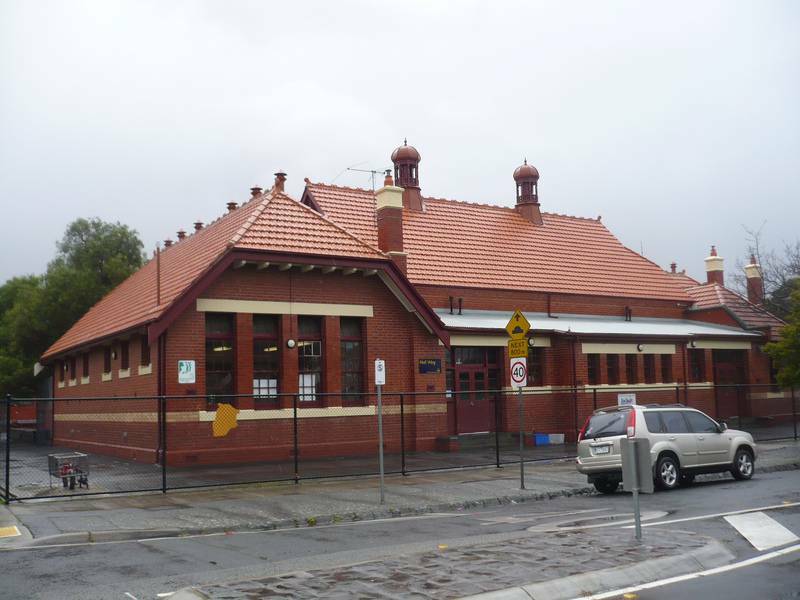 A large suburb, Moonee Ponds has CityLink on one boundary and is divided by the Craigieburn train line and Mount Alexander Road that, where it intersects with Puckle Street and Ascot Vale Road, creates a huge intersection that is a landmark in the area. 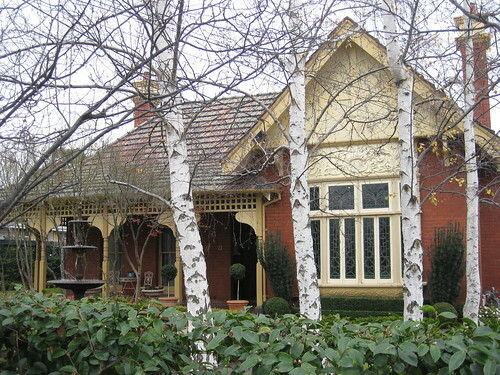 Hiding amid an artistically overgrown garden of well established fir trees and various species of connifers, this large Arts and Crafts villa may be found in the Melbourne suburb of Moonee Ponds. 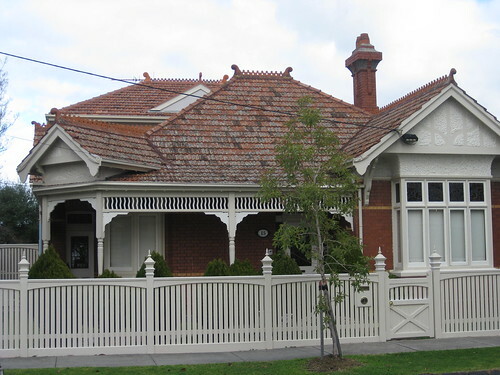 Built between Federation (1901) and the Great War (1914), the shingled decoration on the outstanding upper gable is very Arts and Crafts inspired as are the horizontal stripes that make up the stripped back decoration on the rough cast stuccoed piers of the verandah. 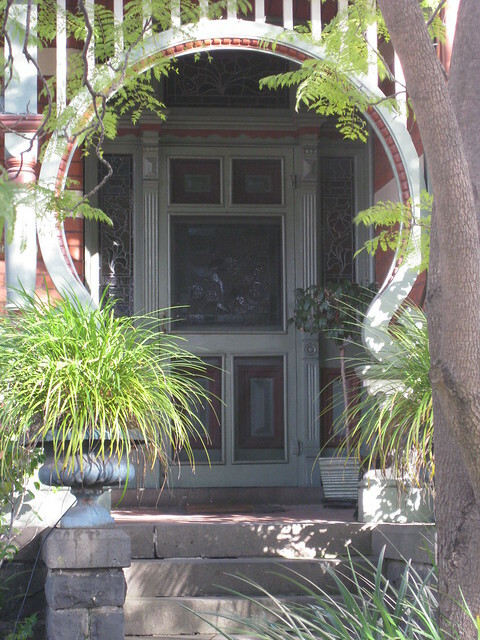 Interestingly, this villa features a decorative awning over the upper floor window made of pressed metal in a “fish scale” pattern, which was made very popular by the worldwide craze for all things Japanese in the late Nineteenth and early Twentieth Centuries. Set well back from the road, this beautiful Art Nouveau mansion of grand proportions is situated in the finest section of the inner northern Melbourne suburb of Moonee Ponds. 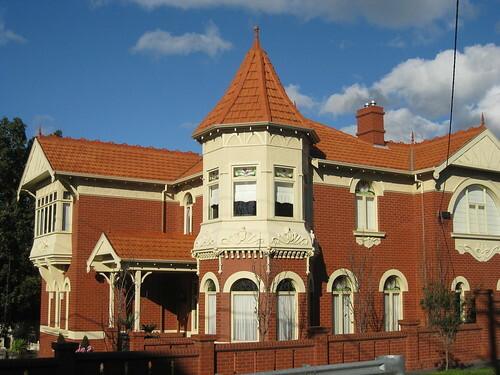 Built in the years immediately following Australian Federation (1901), the choice of style is very bold. Set amid a well established and well maintained garden, “Braeside” is a large, sprawling Queen Anne style villa is situated in the inner northern Melbourne suburb of Moonee Ponds. 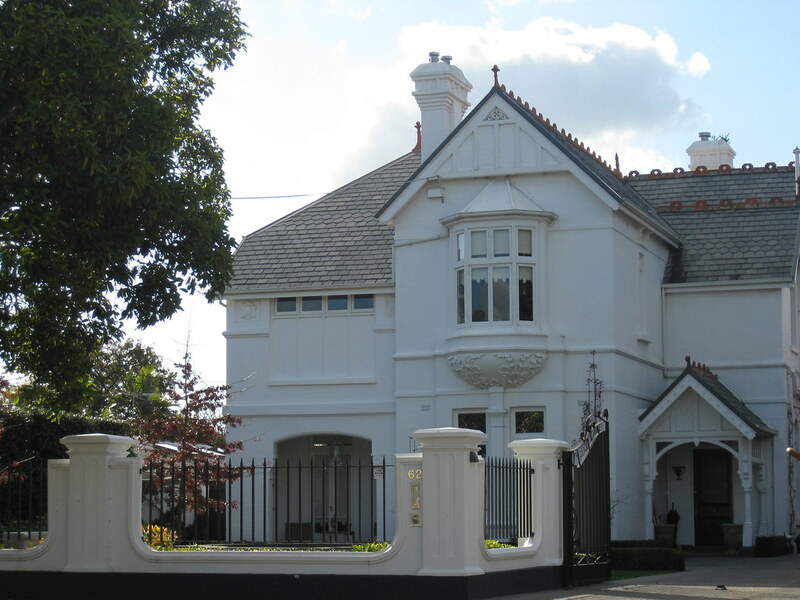 Standing proudly behind a high fence, this large Federation Queen Anne style mansion with any number of gables is situated in the inner northern Melbourne suburb of Moonee Ponds. 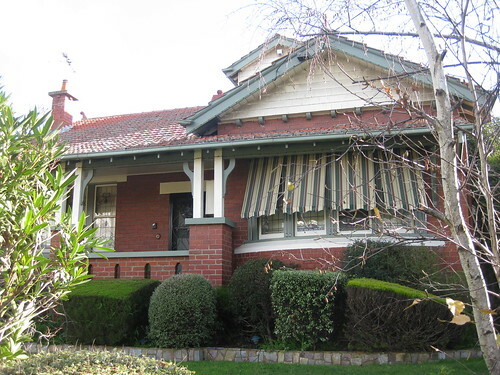 Set amid a well established and well maintained garden, “Braeside” is a large, sprawling Federation Queen Anne style villa is situated in the inner northern Melbourne suburb of Moonee Ponds. 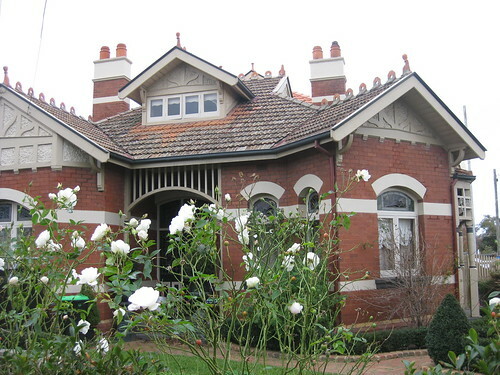 Built around the turn of the Twentieth Century, this is an excellent example of the Federation Queen Anne style so popular in Australia just after Federation in 1901. 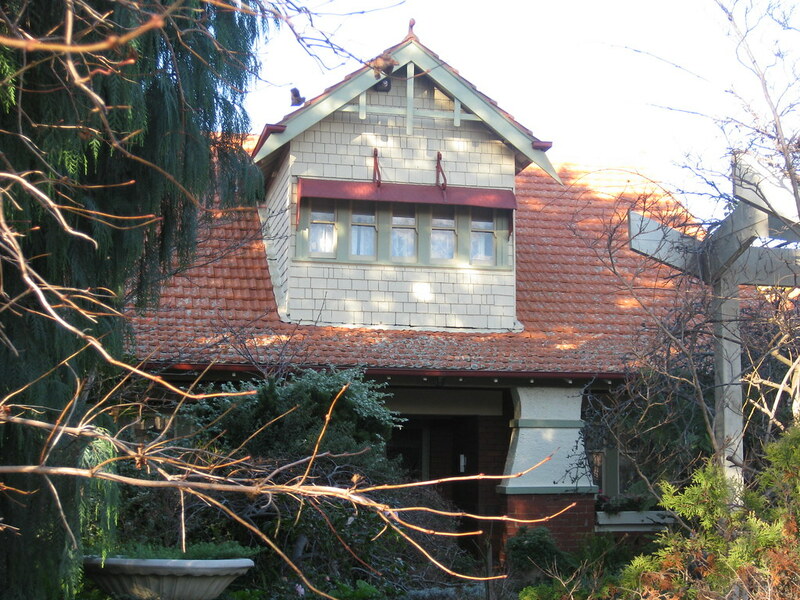 Standing imperiously from its perch on the high side of a busy road, this large Federation Arts and Crafts villa may be found in the Melbourne suburb of Moonee Ponds. 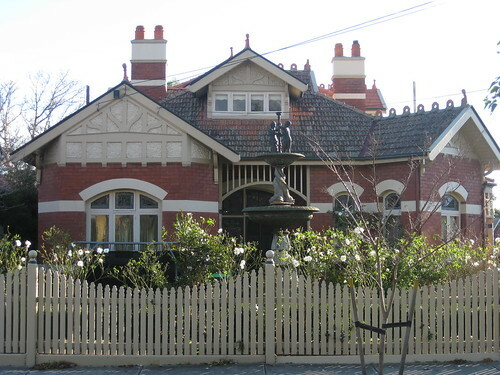 The Moonee Ponds West example is in the pavilion style, an Edwardian Federation design adopted by the Public Works Department for infant buildings constructed between 1907 and 1915.
. The infant building at the Moonee Ponds West State School is architecturally and historically important as an intact, representative example of the pavilion style building which was designed for preparatory grade children during the Edwardian years. The interior is significant for retaining the original floor plan and layout of seven classrooms, cloak room, office and large central hall. The decorative elements of the hall interior are particularly noteworthy; the west, east and south elevations feature stained glass windows depicting rosellas, galahs, magpies and kookaburras, and the ceiling has a polished timber hammer beam roof studded with decorative, square-shaped ventilator openings. Of further historical interest is the large, polished timber honour board on the north wall commemorating past students who served in the Great War 1914-1919. The exterior is important for the same degree of intactness, as it retains all the Federation Edwardian elements of the building’s pavilion design, notably the octagonal-plan domed ventilators which prominently feature in the decorative massing of the roofscape. 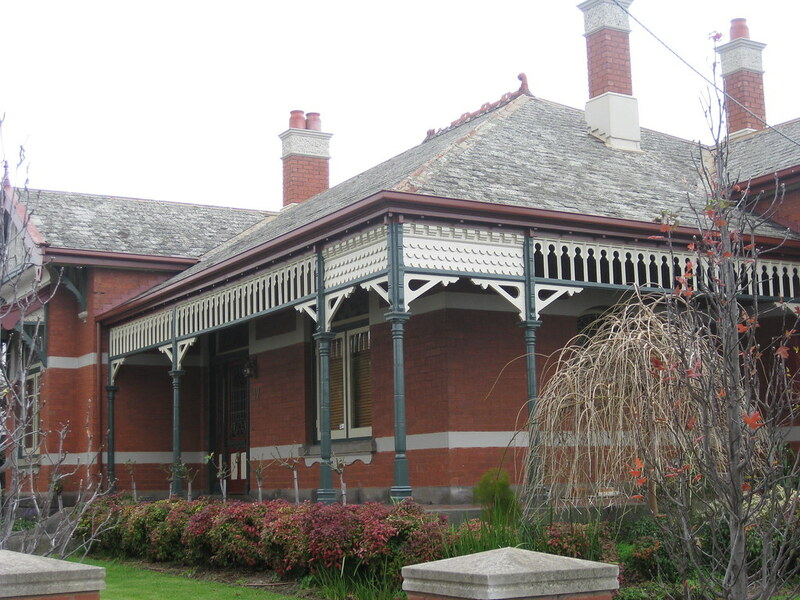 The 1889 school is architecturally and aesthetically significant as an example of a late nineteenth century Department of Education school building. Although some of its original detailing has been removed, it retains much of its original character, particularly on the east elevation (originally the front of the school), which is notable for its tower, with a quatrefoil and a diagonal buttress at its base, pointed arched window and door openings, with some windows retaining their original timber tracery-effect. 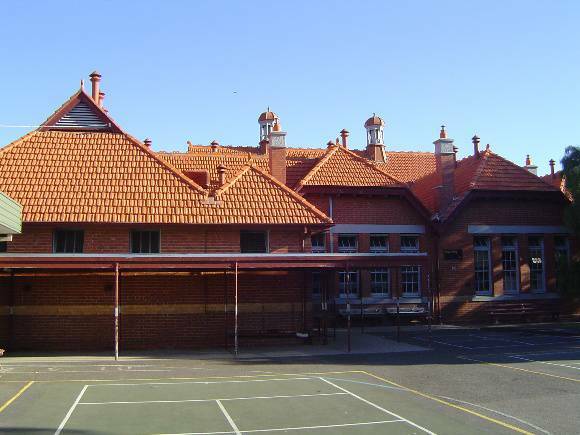 The 1924-5 additions, whilst generally sympathetic, demonstrate the development in school design, particularly the need for improved lighting to classrooms. The original form, single storey scale, siting and detailing of the Contributory houses, which include nos. 800-816 Mt Alexander Road and 1 The Strand. The extent to which development in one period from c.1910 to c.1920 is apparent. The low front fences, which allow views to the front and side elevations of the houses. 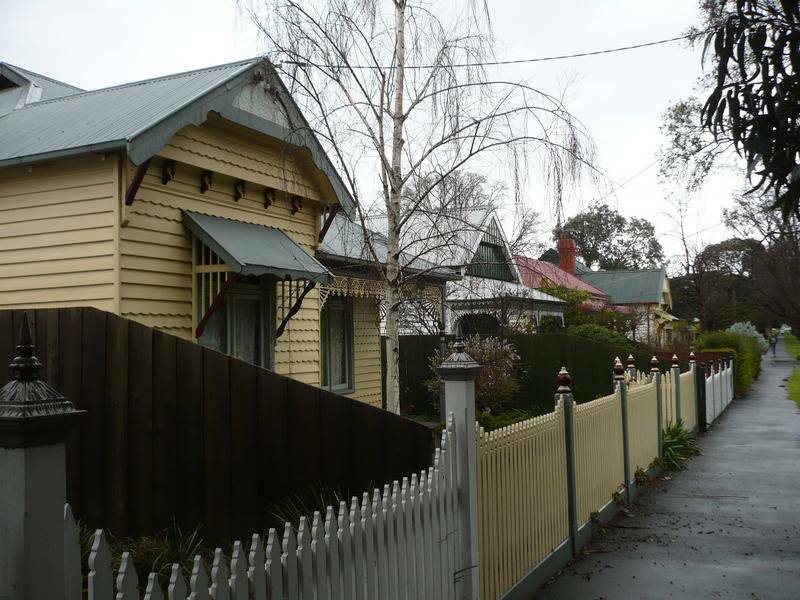 The relatively high intactness of most of the houses when viewed from the street. The contrast in scale between the single storey houses and St Monica’s Catholic Church, which is a local landmark and forms the northern boundary of the precinct. 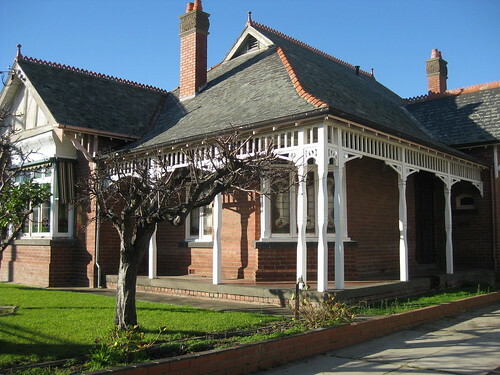 Aesthetically, the precinct is significant as a particularly cohesive streetscape of late nineteenth and early twentieth century houses, which are related in scale, form and detailing, and complement the historic character of Mt Alexander Road and Queens Park. 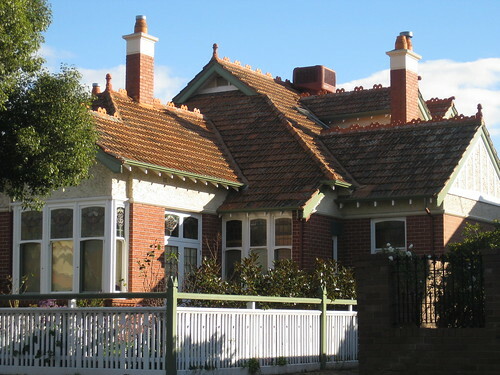 The Mount Alexander Road/The Strand precinct is a residential area, which comprises a small group of houses constructed c.1890 to c.1920 at nos. 800-816 Mount Alexander Road and 1 The Strand, Moonee Ponds. Historically, the precinct demonstrates the recovery in residential building in the early decades of the twentieth century, which was stimulated by the development of the electric tramway network. * The Contributory houses are mostly detached, of timber construction, originally single storey with garden setbacks. 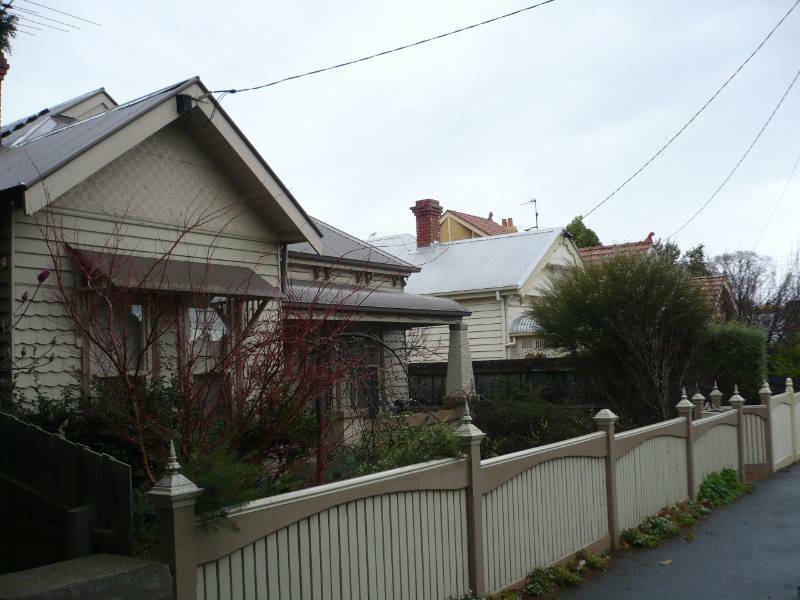 Although no front fences are original, all are low and also views of the houses and to and from the adjoining historic landscapes of Queens Park and the broad Mt Alexander Road median. 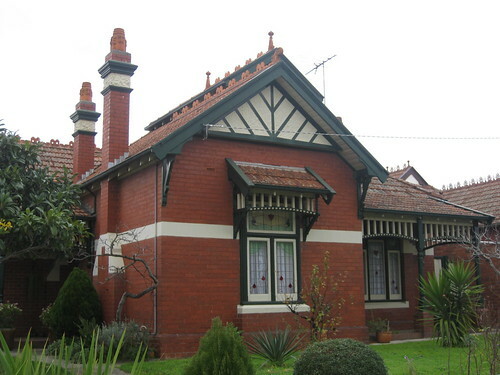 The house styles include transitional Federation villas, Edwardian bungalows and gable fronted cottages. 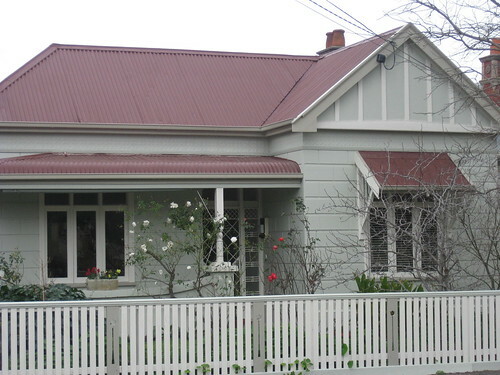 The first type, Federation villas is represented by the houses at 1 The Strand and 802 Mt Alexander Road, which are double-fronted timber houses of typical symmetrical design with M-hip roofs. 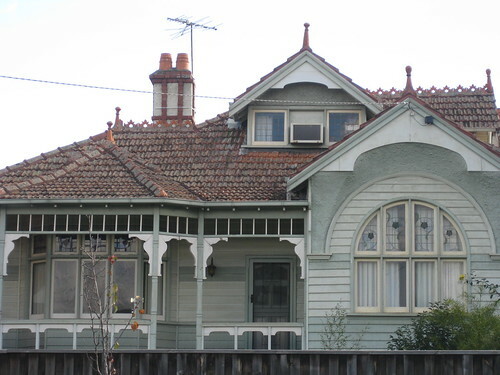 The houses are very similar in appearance, which suggests they were constructed by the same builder. Both have false Ashlar (block) fronting and paired eaves brackets, and corbelled brick chimneys with identical detailing (it appears that one chimney to 1 The Strand has been removed and the other is now overpainted). 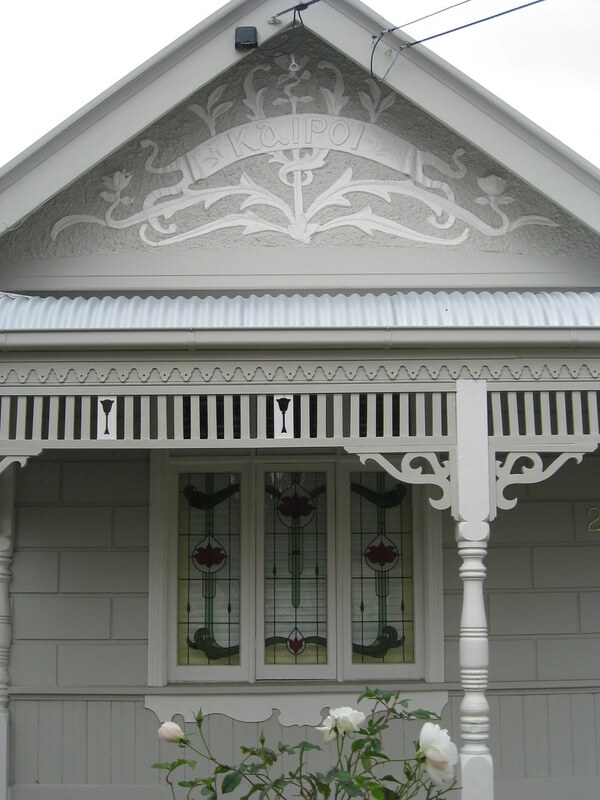 The verandah to 1 The Strand is hipped with a cast-iron frieze, while 802 Mt Alexander Road has a convex profile verandah with simple timber brackets (which may not be original). 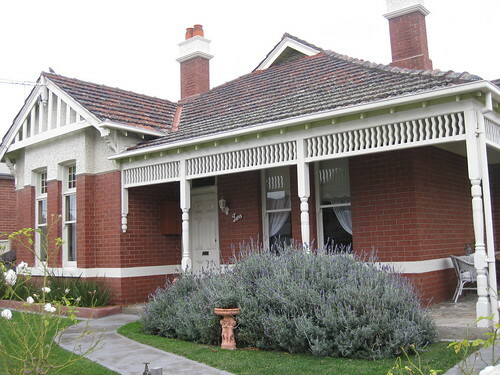 Both have central doors with sidelights and highlights flanked by double hung sash windows. Both are relatively intact when viewed from the street. 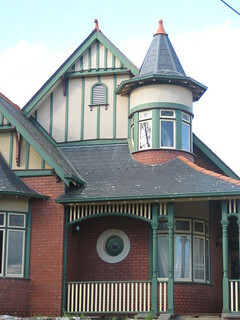 The Federation (Edwardian) bungalow type is represented by nos. 800, 806, 808, 810 and 816 Mt Alexander Road. 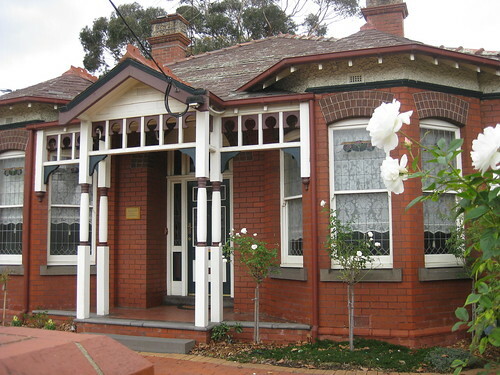 They are asymmetrical in plan with a projecting gable and a tall hip roof (sometimes with gablets) that (with the exception of no.816) extends to form the front verandah. 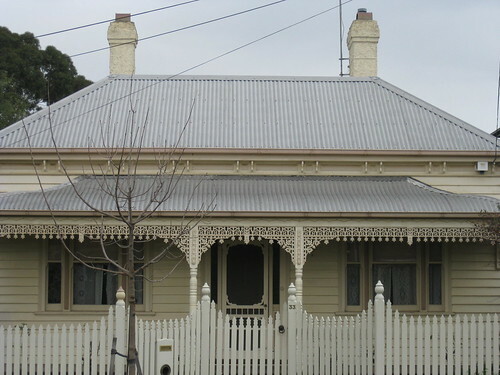 Some have decorative barge boards and half timbering to the gable ends, and there is a variety of verandah decoration including ladder fretwork (e.g., no. 800) and cast iron (e.g., no. 806). The verandah to no.816 is supported by a tapered rendered brick pier with a rendered balustrade that appears to be a 1920s alteration. 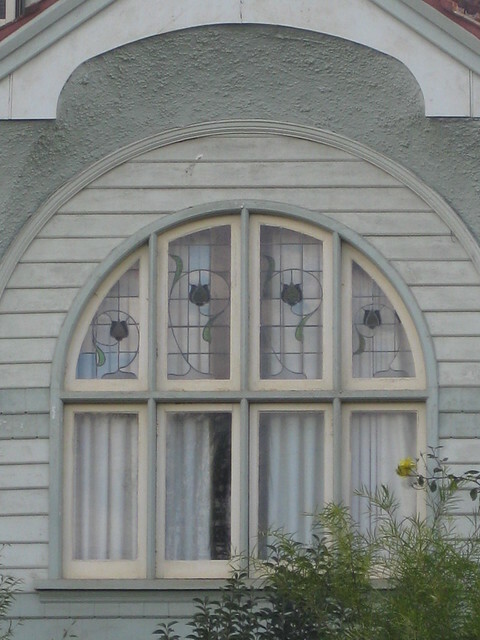 Windows in the main elevation are double hung sash (the windows to no.808 have been replaced) and the front doors have sidelights and highlights. 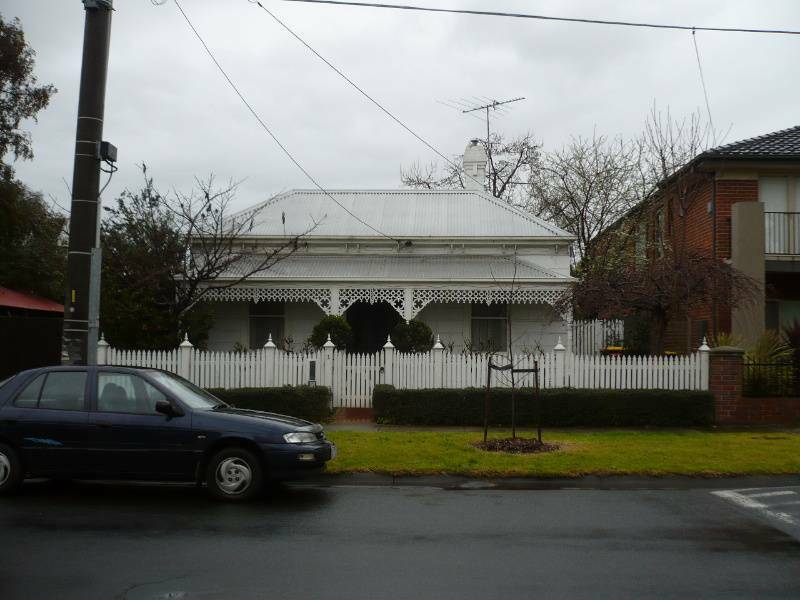 Apart from the changes noted most are relatively intact when viewed from the street – the exception is no.810, which has a two storey addition at the rear. The houses all have corbelled brick chimneys, some (nos. 800, 806 & 808) with identical detailing to the Federation houses, which suggests that the chimneys (and perhaps the houses themselves) were the work of the same bricklayer/builder. 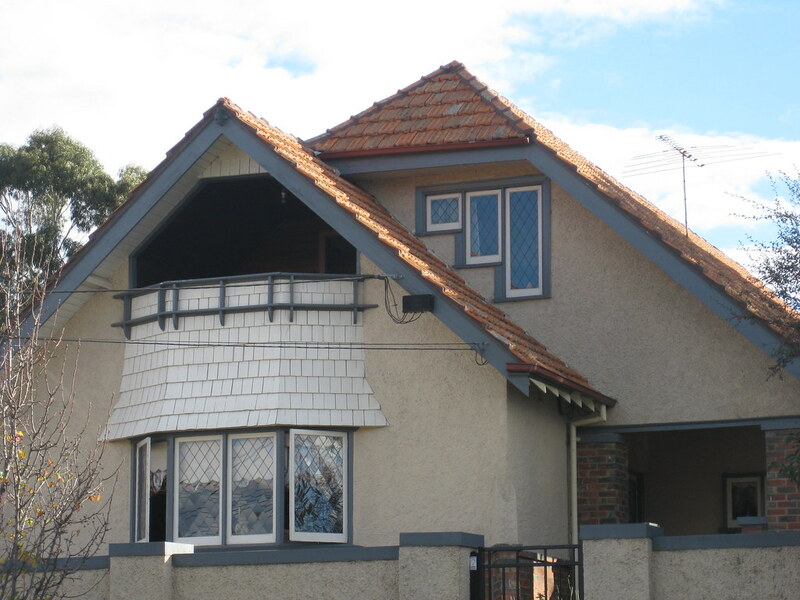 The other type is the gable fronted cottage. The house at no. 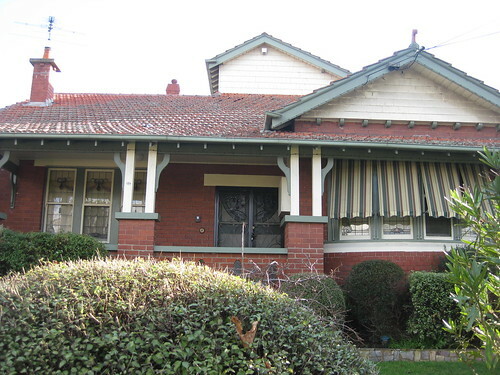 804 has a slightly convex verandah that returns on one side. It is one of the least intact houses in the precinct, having been reclad, windows replaced and with a two storey addition. The houses at nos. 812-14 are semi-detached, sharing a common wall and some similar detailing, but do not appear to have been built as a pair as no.812 is in brick, while no.814 is timber. They are both very intact. 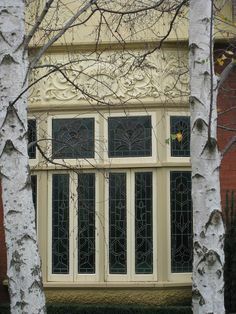 Both have convex profile verandahs (with a small return to no.814) with cast-iron frieze and triple casement style windows. The house at no.812 has half-timbering to the gable end and brick and render chimneys with terracotta pots, while no.814 has a carved bargeboard to the gable end and a corbelled brick chimney. 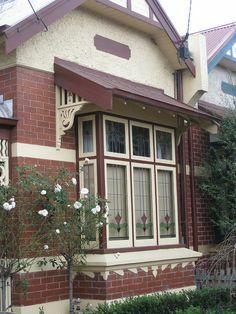 This wonderful concoction of Art Nouveau fretwork terracotta finials, windows of stained glass and a tall chimneys appear on a grand Edwardian Federation villa on Moore Street in the Melbourne suburb of Moonee Ponds.